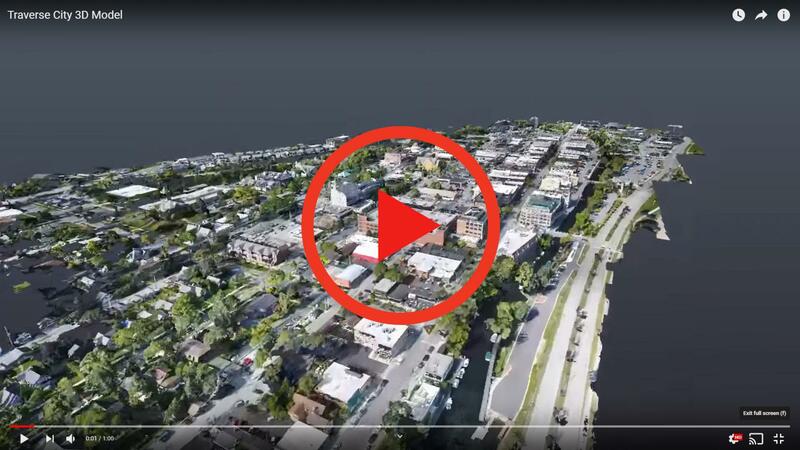 3D Site Analysis - J Scott Smith Visual Designs, Inc. Document more than you ever dreamed. As-builts. Construction documentation. Thermal scans. Orthophotos. Point clouds. If you recognize any of these phrases, we should talk. 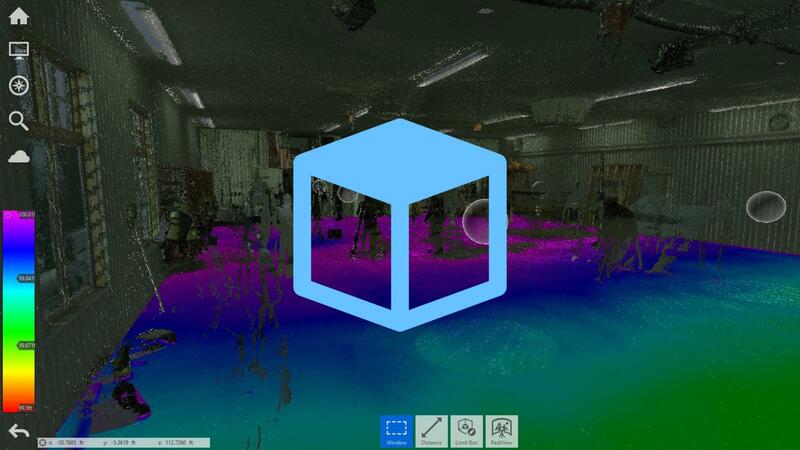 We offer infrared and laser scanning, drone photogrammetry and more to digitize the real world. Why take everyone on-site with clipboards and tape measures? Stay in the office doing what you do best and let us measure the place. 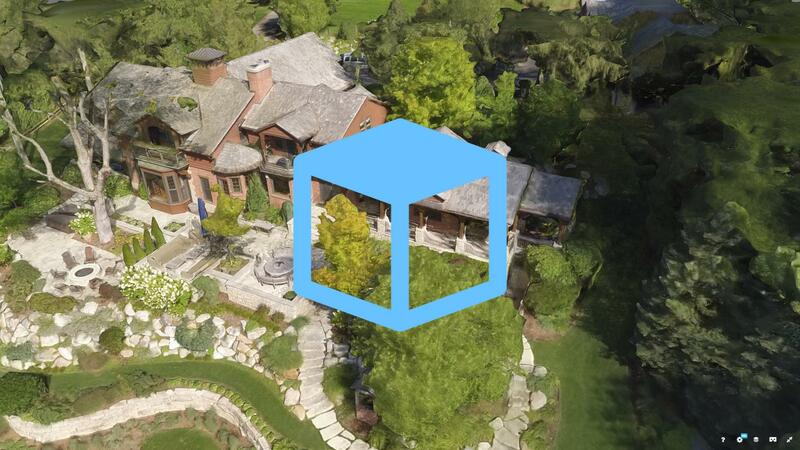 We deliver a 3D walkthrough you can revisit anywhere. Say goodbye to missed photos and measurements. 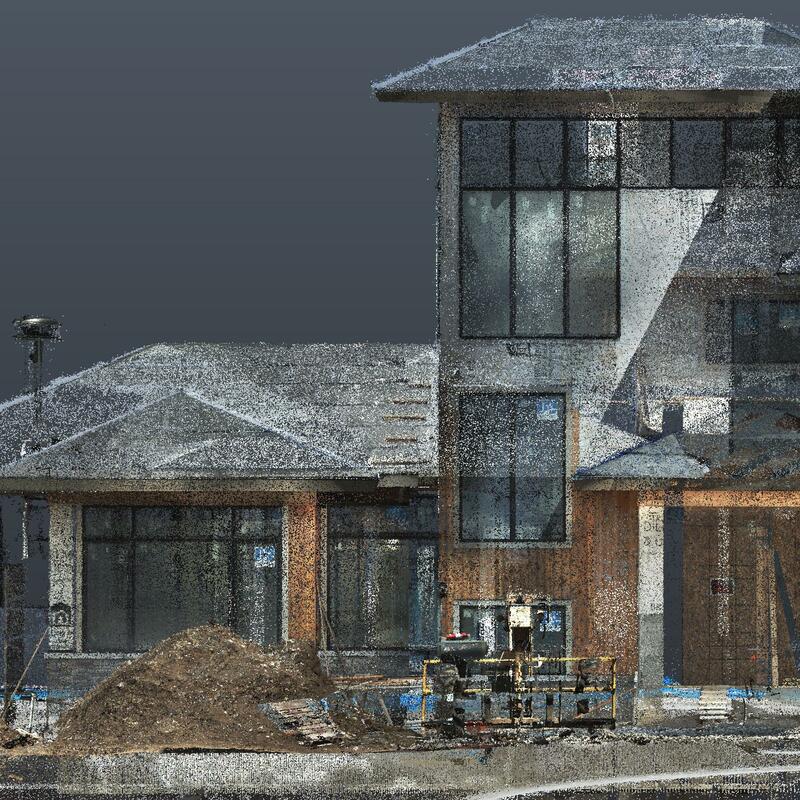 When your client decides they want to replicate that detail that has already been demo'd, you'll be glad to know that we still have the details. What could YOU do with all this data? 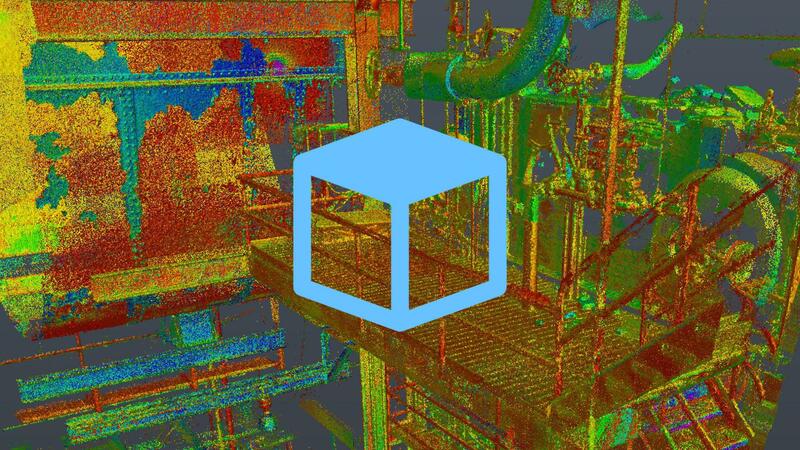 The benefits of 3D site analysis are endless. Architects now start projects with the base plans they need. Builders finish jobs with full documentation of every stud and wire. Engineers get accurate representation of pipes in confined spaces. Homeowners get proof that everything was done right. Everybody wins.